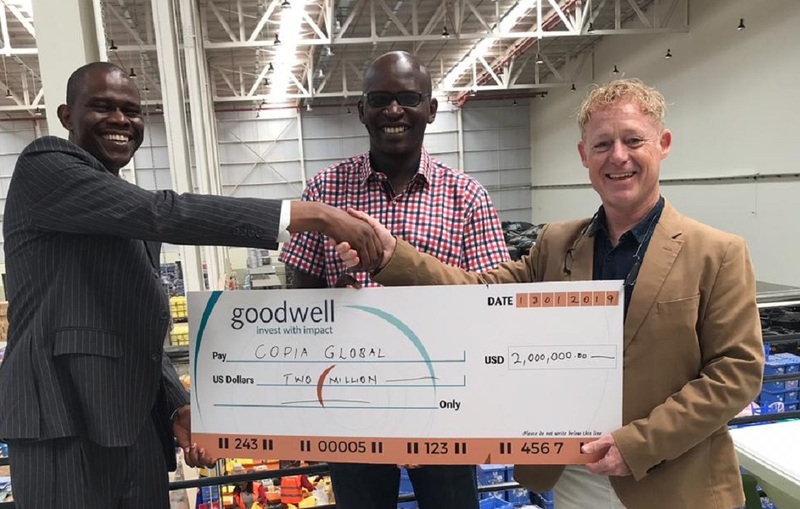 Impact investing firm Goodwell Investments has invested US$2 million into Kenyan e-commerce venture Copia, which specialises in supplying products and services to underserved consumers in rural Kenya. Launched in 2013, Copia combines technology and local agents to offer a broad product offering and efficient, reliable delivery to “base of the pyramid” consumers. The service enables rural households to access goods that would otherwise be difficult to obtain without travelling to a major city. Pre-paid orders take on average only two to three days to be fulfilled. Goodwell acquired an undisclosed stake in the company for US$2 million through its uMunthu fund, which invests up to 50 per cent of its funds in inclusive businesses operating in sectors other than financial inclusion. The uMunthu fund targets companies providing services that matter to low income households, either because they spend much of their income or time in these sectors, or because these offer the best opportunities to improve livelihoods. With Copia’s service currently covering around 28 per cent of Kenya, Goodwell said there is room for strong growth both within the country, and down the line in several emerging markets in sub-Saharan Africa, Latin America and Asia.